First, a warning: This post has nothing to do with social media and activism and only a peripheral connection to current affairs (the continuing presence in many cultures, including among Western intellectuals, of anti-semitism), which I usually write about. It is about a perfectly felicitous coincidence. 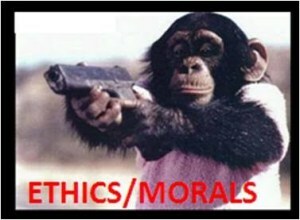 People make moral judgments quickly and emotionally. Moral reasoning was mostly just a post hoc search for reasons to justify the judgments people had already made. In other words passion drives reason. Seems right to me, especially when you think of the ridiculous partisan defences of political activists. In the Drama, we must become knowers through the Feeling. The Understanding tells us: 'So is it," — only when the Feeling has told us: "So it must be." The parallels with Haidt (and as Haidt points out — political philosopher David Hume) are spooky. I guess I was meant to learn something from this day's reading.